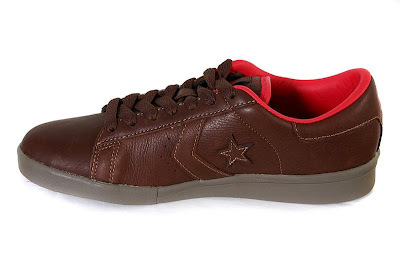 Hello, this is the discount version of the Converse blog. I am in Orlando right now and I am not sure what I am doing. Perhaps I am trying sneak into the summer league games or maybe I am trying to get Micky in some Chucks for the Converse Century. Either way the blog must go on. 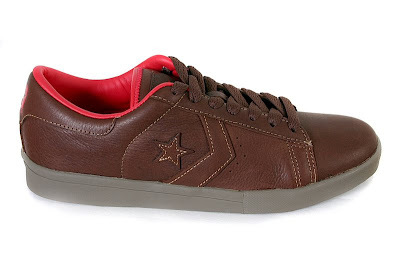 These are the Converse Pro Trainers, and to the best of my knowledge they were never released here, but in a bunch of other countries. Who knows they might make it here someday. Either way, I thought this colorway was pretty hot and I just wanted to pass them on to you.